Curbed.com: Central District Changes Hightlighted In Hip-Hop | The Draze Experience | Draze's new mixtape "Seattle's Own" available now!!! As many Seattle neighborhoods experience growth, we often forget that there are others that might be getting left behind. 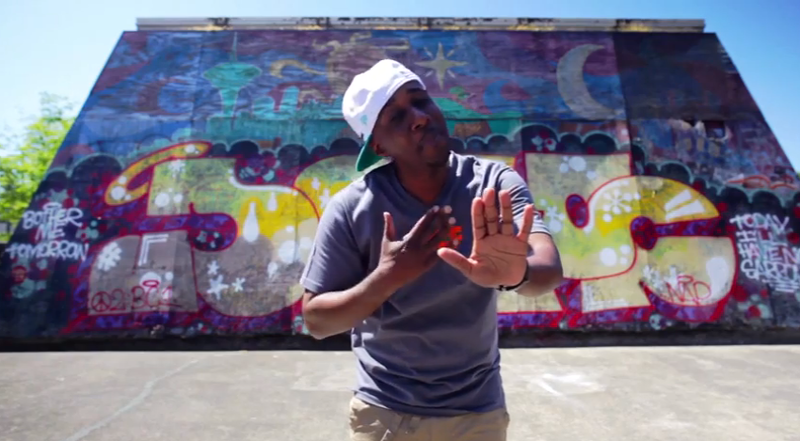 Seattle hip-hop artist Draze recently released a music video for his song ‘The Hood Ain’t The Same,’ highlighting gentrification in the Central District and what may be the end of Seattle’s historically African-American neighborhood.